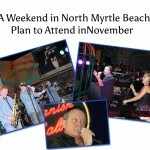 Have you ever been to North Myrtle Beach, SC? 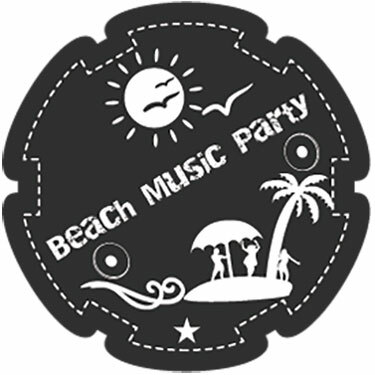 It is the perfect beach vacation destination especially for families and beach music lovers. 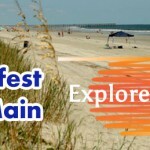 I invite you to plan a trip to NMB for your next vacation. 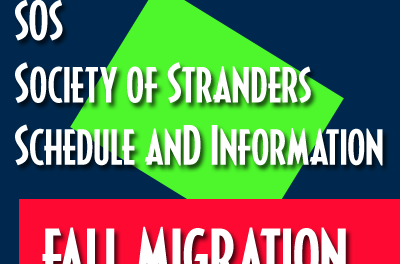 This website was added to the mix of many websites on the web to be a resource mainly for vacationers. Its also a great guide for those live close by that may want to visit for the day. 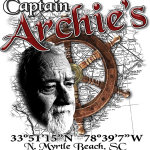 Of course, if you live here or are thinking about moving to North Myrtle Beach, this ExploreNMB website might just be a valuable resource to you as well as you plan your time at my favorite beach. I have been here since 2010 and therefore consider myself a local now. 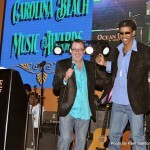 I love North Myrtle Beach! North Myrtle Beach is just north of the city of Myrtle Beach, SC. Most people refer to the entire area as Myrtle Beach or the Grand Strand. NMB has its benefits and those that live here or vacation here are partial to NMB and will explain to you very quickly that there is a difference. 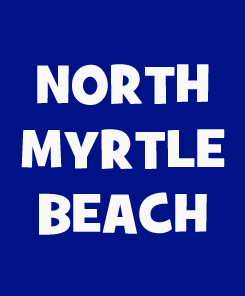 NMB is made up of a several small towns; Cherry Grove, Ocean Drive, Crescent Beach and Windy Hill. You will also hear people say Tilghman Beach, which is not officially one of the towns that later became NMB. Main Street and most of the beach music scene hangouts are in the Ocean Drive section. At the end of Main Street is the famous Horseshoe where major events are held throughout the year. The horseshoe serves as a public beach access to probably one of the widest parts of the entire East Coast string of beaches bordering the Atlantic Ocean. 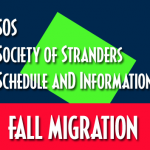 Many people plan their vacations around special NMB events like SOS – If you haven’t been to the beach during one of the Society Of Stranders 10 day parties, you should bring your friends to experience a Fall Migration, Spring Safari or the 3 day party – Midwinter. 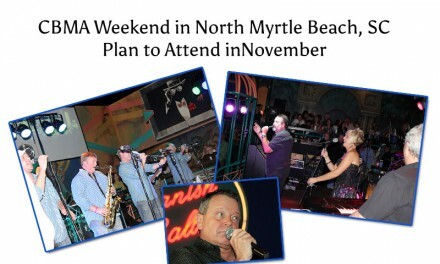 The clubs and lounges are packed with Shaggers and those that love Beach Music. Here at ExploreNMB, I have featured some of my favorite places to eat, places to play golf, and places to shop for stuff. I have also added some places to stay and companies that help with beach vacation rentals – both beach houses or cottages and condominiums. This site will continue to grow. 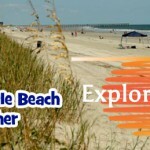 Thanks for stopping to browse – Have fun as you Explore North Myrtle Beach! Do you like Good Food? 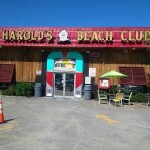 Check out the restaurants and dining spots in North Myrtle Beach! Do you like the Bar Scene? – See Entertainment Choices I have featured here! Where do you like to stay? 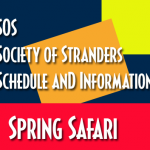 – See Lodging and Accommodations here at the beach! Nothing from Monday - March 25th, 2019 to Monday - April 1st, 2019.